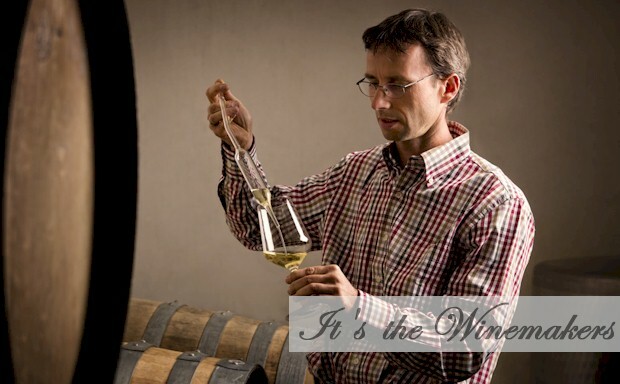 The Winemaker is focused on making sure the wine expresses true varietal character and the land that grew it. optimal combination of three things: fruit flavors, fermentation flavors, and aging flavors. of the soul - and nothing more. 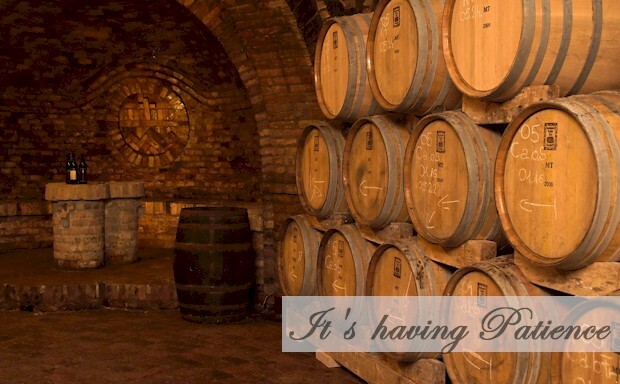 Leavenworth Wineries is your guide to the many wonderful area wineries, wine tasting rooms and area dining. 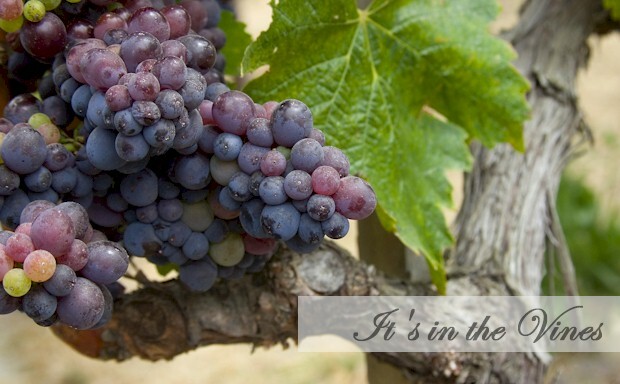 You will also find information on wine events throughout the year. 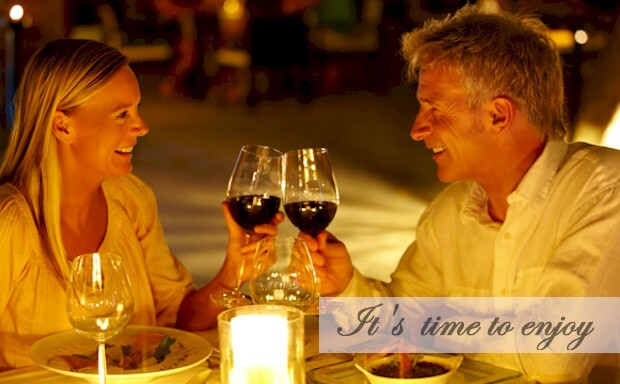 After a wonderful day of exploring our many wineries why not enjoy a great dinner at one of our many fine dining establishments. Check out our list of dining experiences sure to please every taste.